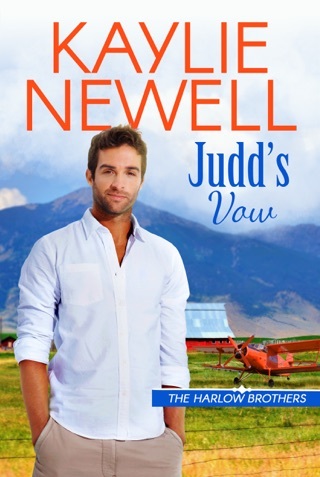 Newell (Falling for the Ranger) skims the surface of emotion with this contemporary novella set in fictional Marietta, Mont. 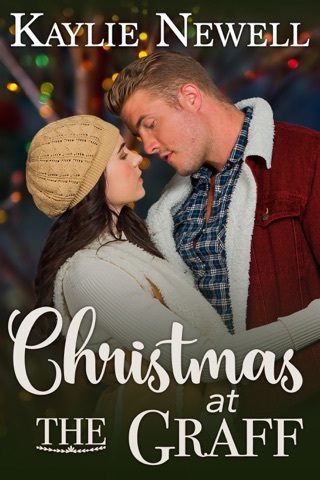 After landscaper Tanner Harlow's mother dies, leaving his 11-year-old half-sister Maddie in his custody, his high school crush, Francie Tate, hires him to work on her new house. Francie's always had a soft spot for the gentle but awkward boy she knew from English class, even though her obnoxious high school boyfriend, Guy, taunted him. Now adults, the two strike up a relationship, and Francie agrees to watch Maddie while Tanner is working. All is progressing well until Guy shows up on Francie's doorstep, cruel as ever. She's sickened that she ever had a relationship with him and fears that his reappearance will scare Tanner away. The plotting is plausible and the characters are pleasant, but the emotion stays on the surface. Readers will likely be fond of the characters but wish they'd gotten to know them a bit more deeply. There are light moments; one of the funniest and most poignant is at a small-town market, where Tanner is charged with picking up menstrual supplies for his baby sister. But otherwise, Newell shortchanges her characters, and thereby her readers. This is the first book I’ve read by Kaylie Newell, but it definitely won’t be my last. 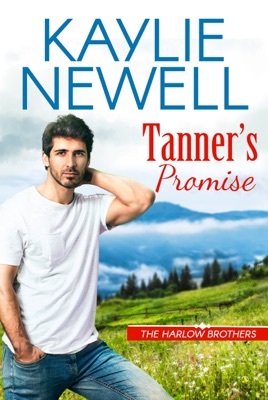 I really enjoyed reading reading Tanner’s Promise. This book is about Tanner and Francie. Tanner has the responsibility of taking care of his kid sister, Maddie, after their mother dies. He’s just started his landscaping business and he knows he can’t take her to every job. When he goes to a client’s house, he’s surprised it’s Francie, the girl he secretly loved in high school. Others may have known about his feelings for her, but she didn’t. Francie suggests that Maddie stay with her while Tanner works and he can knock some off what she owes him. I’m not going to leave any spoilers, but I will say this is a beautifully written, emotional story that will have you falling in love with Tanner. I can’t wait to read Luke and Judd’s stories, Tanner’s brothers.